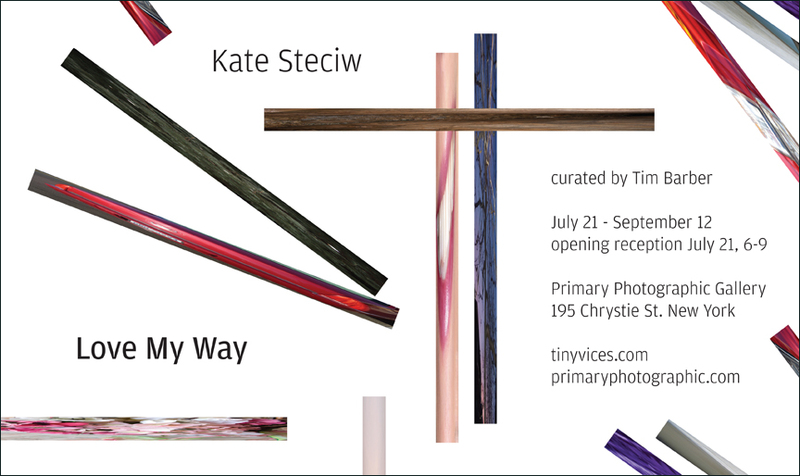 Kate Steciw is a Brooklyn based artist. She holds a BA in Sociology from Smith College and an MFA in Photography from the School of the Art Institute of Chicago. Parallels are drawn between the formal/formless characteristics of the contemporary digital snapshot and the elastic nature of subjective time. Images take the place of objects yet objects arise from images bearing aesthetic attributes of an immaterial interface. Lossiness becomes an allegory for contemporary experience.